People who were given micro-nutrients (trace minerals and vitamins like zinc and chromium) following the earthquake saw a marked decrease in levels of stress and anxiety, and an improvement in mood and energy. So why is this important? Well, you don’t have to suffer through a natural disaster to feel stress and anxiety. According to a 2015 survey by the American Institute of Stress, 77% of people report regularly experiencing physical symptoms of stress, while 73% report psychological symptoms of stress. A reported $300 billion spent annually by employers in stress-related health care and missed work. The 2011 study on micro-nutrients showed us something important: if trace minerals can help in a time of extreme stress, just imagine what they can do for the day-to-day stress we experience due to work, money, or personal relationships. This study is just one of many indicating that micro-nutrients are important for maintaining mood stability and focus, and that a healthy gut is pivotal in maintaining mental wellness. 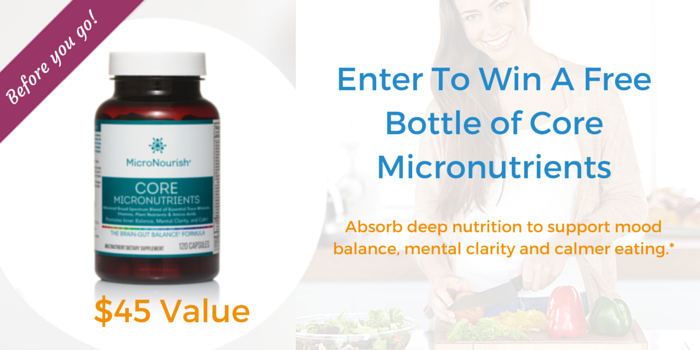 That’s why companies like MicroNourish are targeting mental wellness with powerful micro-nutrients, promoting mental clarity and calm with essential nutrients like zinc, manganese, chromium, iodine, Vitamin B12, and Vitamin D.
Nadia Tarazi started MicroNourish after her quest to have a healthier, more balanced relationship with food led her to learn about the importance of micro-nutrients and gut health. 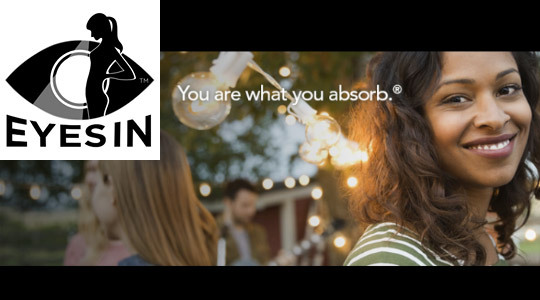 Taking a broad-spectrum of micro-nutrients provided an equilibrium she had never experienced. Nadia immediately wanted to help others find the path sooner than she had – and provide them with high-quality micronutrients from a company they can trust. She worked with scientists and micro-nutrient experts to develop a system of nutritional formulas that she takes herself, and gives to her family. With a career background as a Media Producer and Executive Coach, Nadia never imagined she would end up producing nutrient formulas. 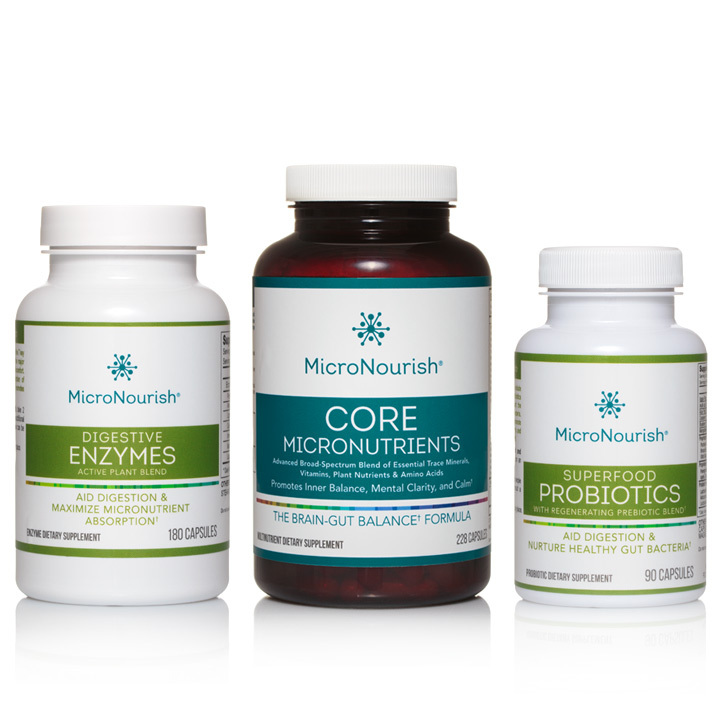 But the MicroNourish System is the perfect combination of her long-held passions: Understanding the human body, focusing on alternative and nutritional health solutions, tackling the whole body as one, educating people, and supporting everyone she meets to be their best, brightest, most authentic selves.